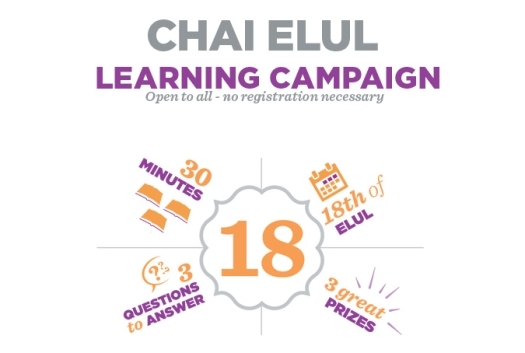 In honor of Chai Elul, Anash and all Jews worldwide are invited to participate in a learning campaign, with the chance to win big prizes. 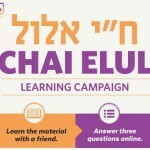 A project of JNet, the campaign provides a sicha of the Rebbe about Chai Elul, to be learned b’chavrusa, followed by a three-question online review. 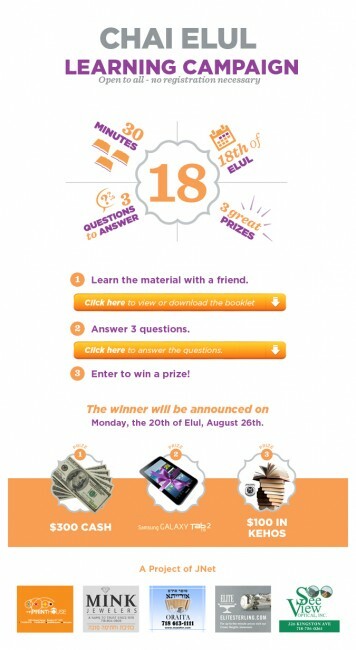 Filling out the review enters participants into a raffle for three prizes – $300 cash, a Samsung Galaxy Tab 2 and $100 to spend at Kehos. The winner will be announced on Monday 20 Elul, August 26. JNet membership is not required to participate. The sicha will be available online at www.jnet.org/chai and will be distributed in local shuls as well. JNet is a project of Merkos L’Inyonei Chinuch and was established with a generous grant from the Rohr Foundation. Thank you for all you do and encouraging kids to learn! We are very appreciative here in LA! And those prizes are amazing prizes!